Quinn Property Sales is a young innovative company with an outlook of positivity in todays challenging market. 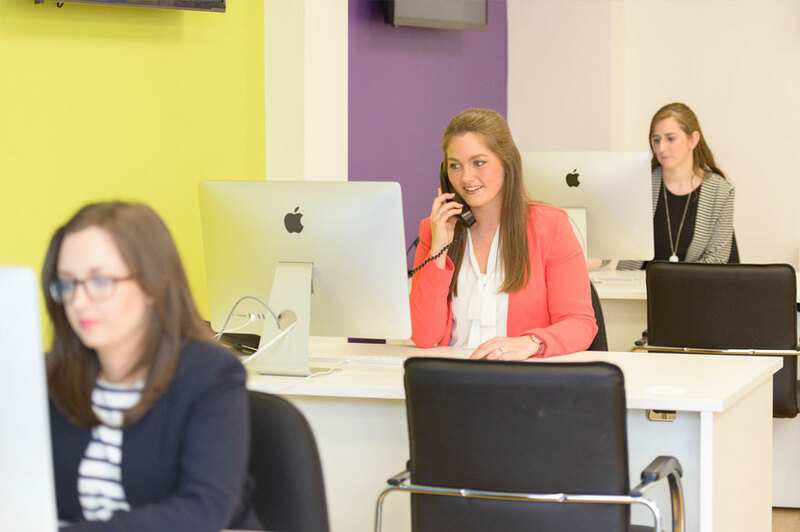 Our Sales staff are well versed in the ever changing property market and we pride ourselves in providing the best professional yet personal service. We will ensure that sales are concluded with as little stress as possible and we aim to make the selling process an enjoyable experience for both the Vendor and the Purchaser. Our comprehensive marketing includes eye catching "For Sale" boards, Professional Photography, Quality Colour Brochures and a superior easy to use website. We also upload all our properties to the most popular portals including Propertynews.com and Propertypal.com. At Quinn we are always looking for new ideas to promote our properties. Most recently we have introduced Video Tours and Virtual Tours as an option well worth considering. New technology is evident all around our office. We have no fear in making use of anything that improves the service we offer to our clients. We have invested in top of the range software with a second to none mailing list service to help both vendors and purchasers find and sell their home. Please enjoy browsing our website and do not hesitate to contact us to arrange a free, no obligation Market Appraisal.